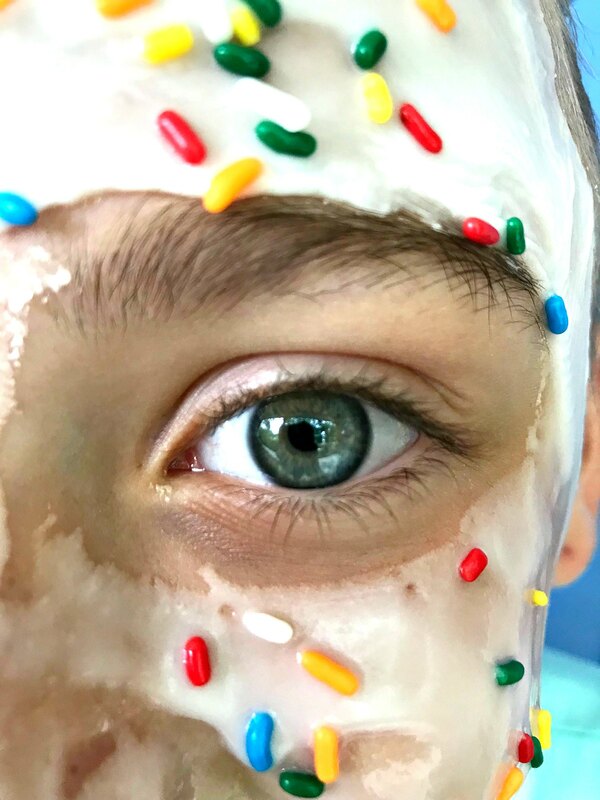 This DIY Edible Face Mask includes SPRINKLES! Yes, SPRINKLES! Yum! 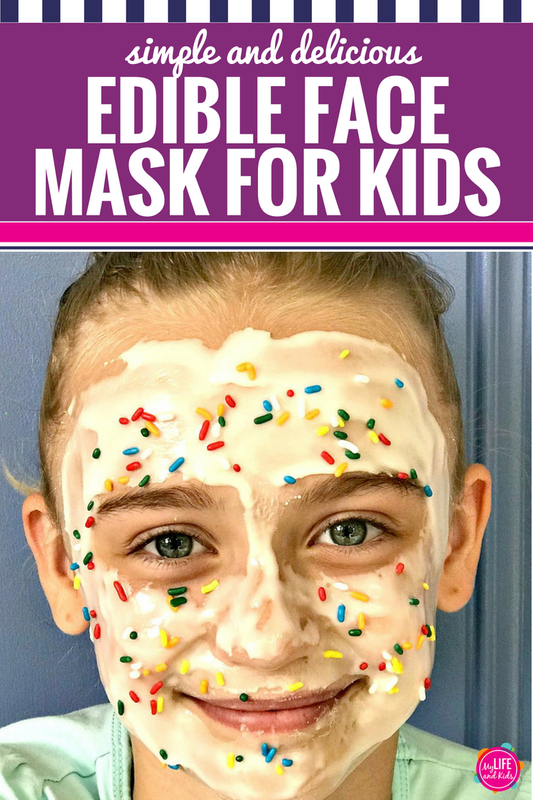 Whether you’re throwing a spa birthday party or just want some fun relaxation time with your kids, this DIY edible face mask is sure to make any little girl (or little boy, if we’re being honest) super excited for some pampering. 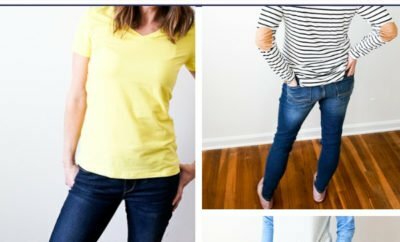 Inspired by the Sunny Day preschool series on Nickelodeon, you can follow the simple and easy recipe to make it yourself, or you can just grab a jar next time you’re at the grocery store. And it tastes good too! Nickelodeon’s hit animated preschool series, Sunny Day, made its DVD debut, with a collection of four episodes from the series’ first season which follows 10-year-old master hairstylist and entrepreneur, Sunny. Along with the help of her best friends Blair and Rox, and her loyal and lovable puppy Doodle, Sunny confidently takes on any challenge thrown her way. 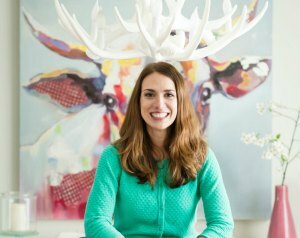 The characters in the series celebrate individuality and self-expression, while the show’s social-emotional curriculum highlights leadership, innovative thinking and teamwork. Each episode of Sunny Day features an array of content from original music to the “Style Files,” a fun, live-action hairstyle tutorial based on Sunny’s creative hairstyles from the show. Friendship Day – Doodle thinks Sunny forgot him on Friendship Day so he searches for a new friend but finds dogcatcher Scratch instead. Sunny and the Princesses – Princess Anabella needs help from Sunny, Rox and Blair to teach her sister Princess Dominica the importance of trying new things. Stick With Me – When Rox and Blair get stuck together with super-strong hairspray, Sunny helps them learn how to use teamwork to overcome their sticky situation. If Timmy Gives You Apples – When Timmy gets carried away delivering apples to the salon, Sunny must find a nice way to get him to stop. Keep reading for the full Edible Face Mask Recipe and then enter to win a free Sunny Day DVD! The great thing about face masks for kids is that you don’t really need to worry about their pores or blemishes or fine lines or wrinkles. Kids really don’t know how lucky they are, do they? So why not make them SUPER fun? Not just honey and oatmeal kind of fun. 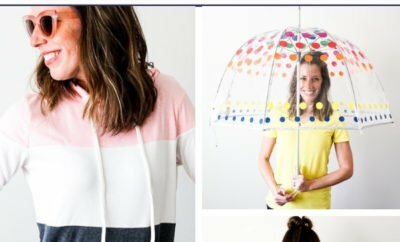 I’m talking FROSTING AND SPRINKLES KIND OF FUN! 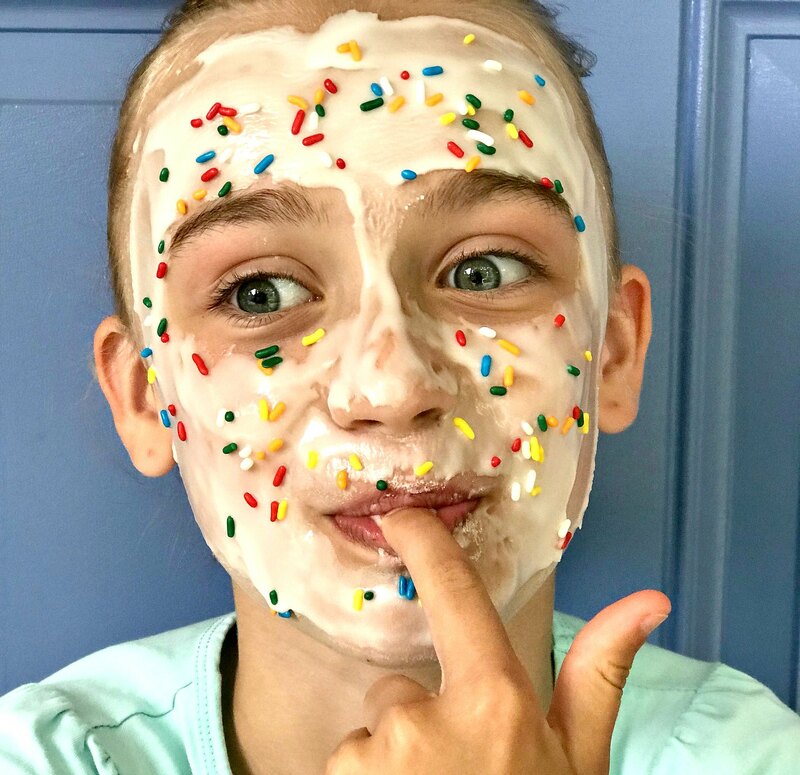 Yes, this face mask is simply frosting and sprinkles. It’s that simple. 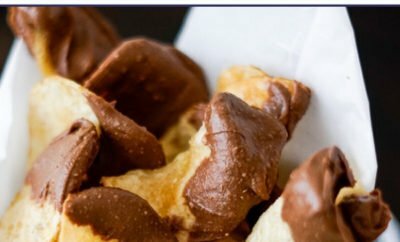 You can follow the recipe below, or you can simply grab a can of your favorite frosting and sprinkles next time you’re at the grocery store. That works too! Mix powdered sugar and milk together using a spoon. Add more milk if needed (SLOWLY). You want a thick frosting consistency. 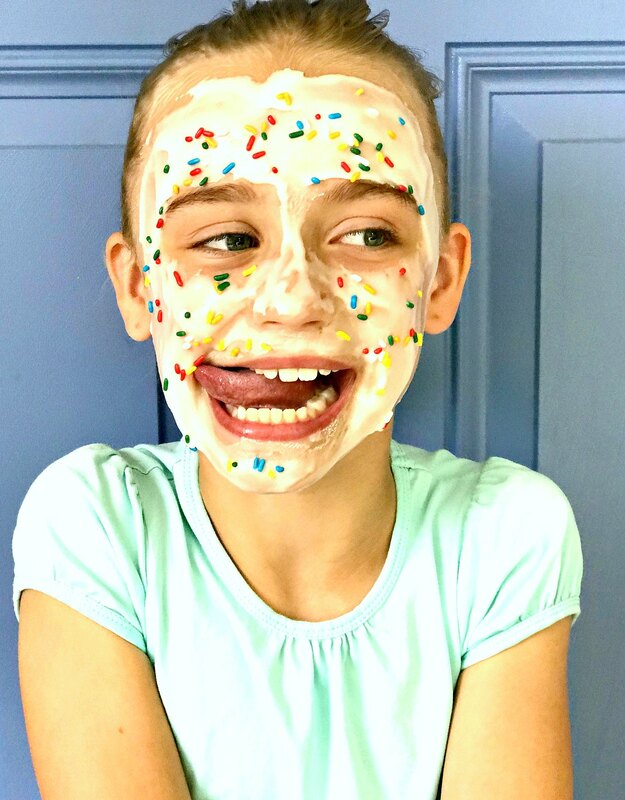 Using a spatula, paint your child’s face with the frosting. 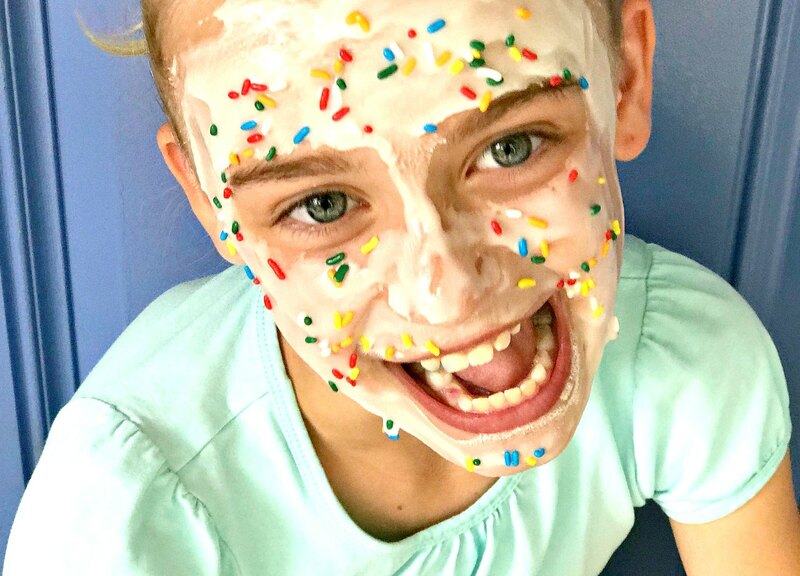 The frosting facial will harden the longer it’s on the face. 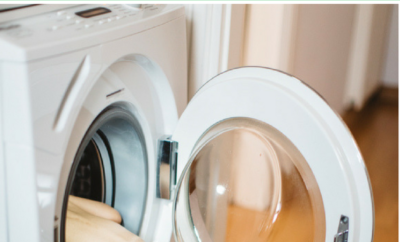 Your child can then eat it off with their fingers, or you can remove it with a wet washcloth. 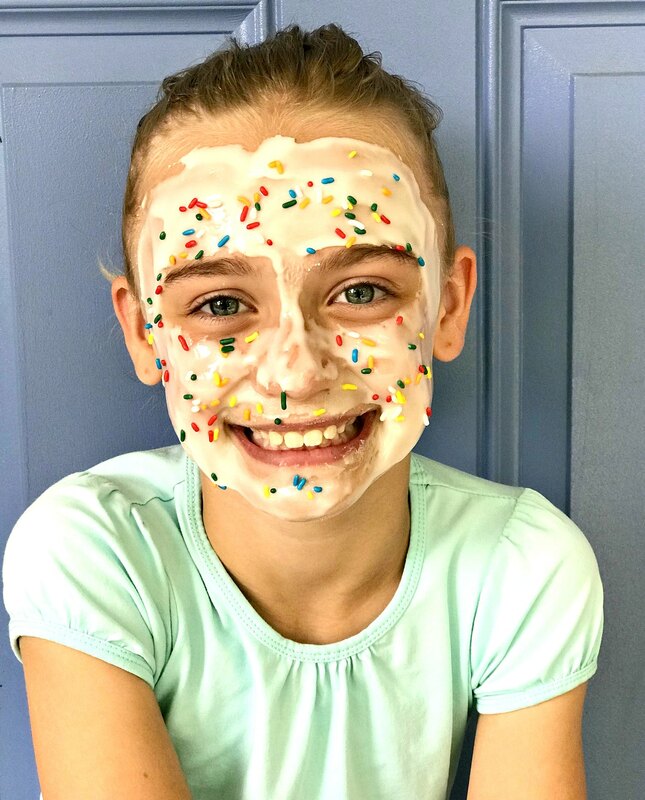 Click here for more great ideas on hosting a spa birthday party inspired by Sunny Day! Enter to Win a Sunny Day DVD, 3 Winners! Complete the form below to enter to win a Sunny Day DVD. Three winners will be randomly chosen at noon on Monday, June 11. Open to US and Canada only. Good luck! If you are not able to see the form below, click here to enter.